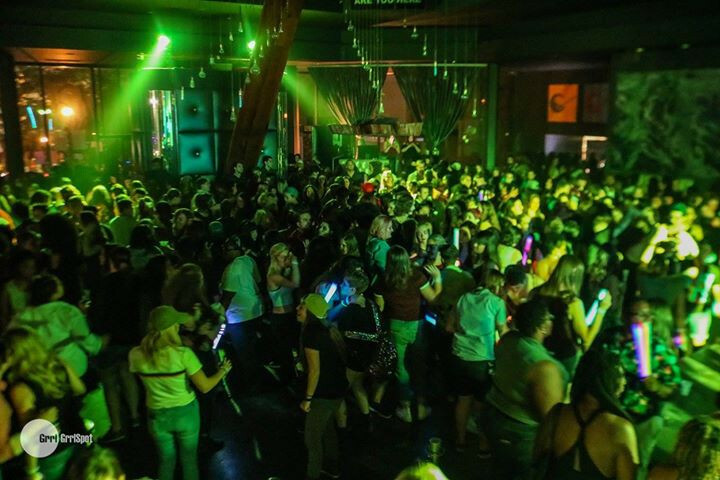 Don't miss the biggest queer dance party in NOLA! This is a recurring event. Our venue changes monthly, so check our page regularly for each month's event, and/or sign up for our email updates at www.grrlspot.com!